As Raheem Sterling was left out of England's starting eleven against Estonia on Sunday, with the manager citing 'tiredness', it left many England fans smelling a rat. 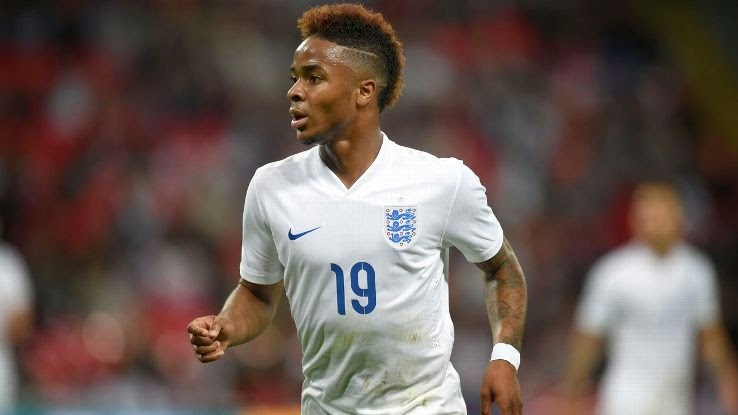 Not to single out this one player in particular, but the fact that he's 19 years old, and didn't play the full match against England's previous opponents in San Marino has understandably led to accusations of his club side, Liverpool, asking for Sterling to be rested. The player himself has shot back on Twitter that he's only human and several prominent former England internationals have come out in his defence. Not wanting to hang the kid out to dry, because he may have been tired and perhaps England boss Roy Hodgson did him no favours in revealing why he was leaving him out to the press, but it's hard to shake the feeling that this isn't the latest example of a club holding sway over country in England. When the English Premier League launched in 1992, one of the stated goals on it's mission statement was to help the England national team. That has however seldom been the case, with managers like Sir Alex Ferguson and Arsene Wenger, in particular, withdrawing players from national side call ups over phantom injuries and pressurizing the England bosses to only play their players for a certain number of minutes. The lustre of playing for their country seems to have dissipated for many English players as well, and it's often been whispered that many see their trips away with the Three Lions to be a hassle more than anything. This is in no better evidence in the disdain that clubs and players seem to hold the Under 21's in. While countries like Germany and Spain are sending strong sides to U21 tournaments, English players in that age group are either opting out of going to these tournaments as they have already been prematurely capped at senior level and feel the U21's are below them, or more ridiculously, they are going on a pre-season tour with their respective Premier League clubs. It's incredibly damaging to the national side that players aren't respecting the honour of being called up to the England team and the younger players aren't experiencing tournament football before stepping up to the senior side. On a recent episode of the BBC 606 Football Phone In show, former Leeds and England defender Danny Mills summed it up best I think when he said that "club football is your job and playing for your country is an honour." 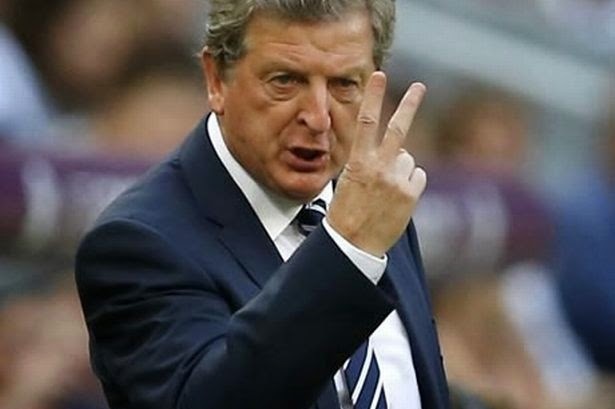 Unless more current players start believing that themselves and the club's start cooperating with the England manager, the side will sadly never improve.